The complexities of today’s business world involve contracts negotiated, executed and transmitted through electronic means such as e-mail, e-commerce websites, and fax machines. Because transacting business in this nature usually involves crossing state lines, when disputes arise it is not unusual for out-of-state businesses to be hauled into federal court in New Jersey to defend themselves. In fact, one basis to establish federal court jurisdiction is when litigants are each considered a domicile of a different state and the damages are at least $75,000. So if a plaintiff is a New Jersey corporation and transacts business with a company domiciled in California, the New Jersey company can sue the California company in the federal district court in New Jersey if the dispute is $75,000 or more. With a diverse litigation practice that includes more than 25 years of expertise in bankruptcy law, our New Jersey attorneys regularly represent out-of-state clients and their general counsel in need of local counsel in New Jersey. If you are an attorney practicing outside of the New Jersey area or a client in need of qualified New Jersey counsel to prosecute or defend a case in federal court or bankruptcy court, we can sponsor your pro hac vice admission and assist you with the nuances of local practice and electronic filing as local counsel of record. Our New Jersey lawyers are admitted to practice in both the state and federal courts of New Jersey. In New Jersey, there is only one district court, The United States District Court of New Jersey, which has three vicinages: Newark, Trenton and Camden, and we are admitted to practice in all three. Likewise, we are admitted to practice in the United States Bankruptcy Court for the District of New Jersey also based in Newark, Trenton and Camden. Click here to read about some of the federal court and bankruptcy court cases our office has appeared in. In many instances, our office allow the client’s general primary counsel to do the bulk of the legal work such as determining litigation strategies, negotiating with adverary counsel, drafting pleadings and motions, conducting depositions, etc. We can limit ourselves to handling the electronic court filings and making court appearances within the bounds of the local rules and ethics rules. That is, we will review all papers to be filed for substantive and procedural appropriateness. We believe that working together with attorneys that a business is familiar with is critical to achieving a favorable outcome for the mutual client. 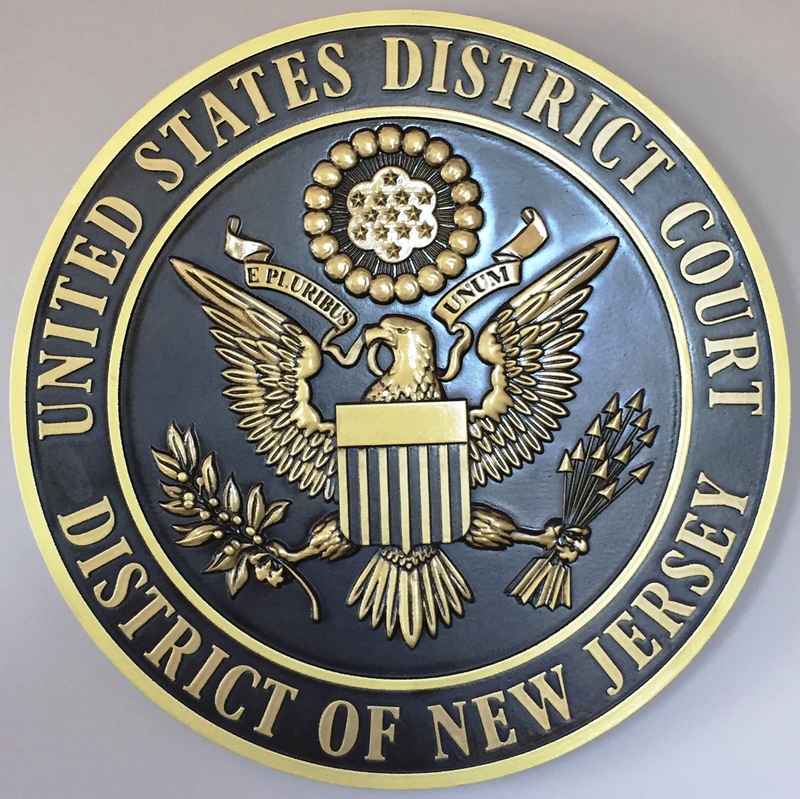 Need qualified New Jersey local counsel to prosecute or defend a case in the United States District Court for the District of New Jersey, or the United States Bankruptcy Court for the District of New Jersey? Contact our law firm today to discuss engaging our attorneys as your local counsel in federal court or bankruptcy court.